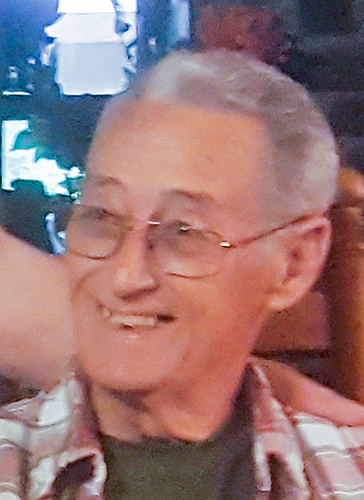 BOKOSHE—Funeral services for Ernest D. “Sonny” Duncan, 77, of Bokoshe are Wednesday at 2 p.m. at Evans Chapel of Memories in Poteau. Interment will follow at the Shady Point Cemetery, under the direction of Evans & Miller Funeral Home. He passed away Sunday, Jan. 21, 2018, in Fort Smith, Arkansas and was born Oct. 14, 1940 in Spiro to Ernest A Duncan and Ova Lee (Smith) Arrasmith. He was preceded in death by his parents; and his grandmother, Nina Duncan. Survivors include his wife, Delores; children Lance and Melane Duncan, Dana Brooks, Lori Duncan, and Lana and Rob Ellis; seven grandchildren; one great grandson. Spread the word on your business or service, sponsor OBITUARIES AND DEATH NOTICES or another section of heavenerledger.com or leflorecountyjournal.com. Call (918) 649-4712 for more information.